Tips & Tools | Poudre Valley REA, Inc. 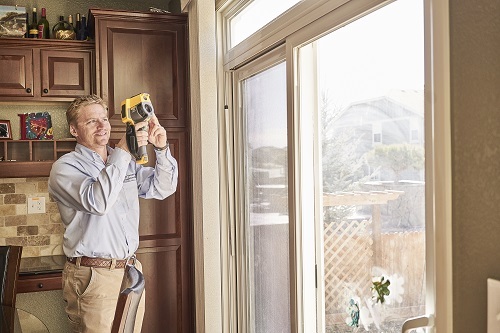 I put a pretty face to the electricity that powers our community in Northern Colorado, and I'm here to help you save money and energy in your home or business. So, whether you’re flipping the switch, watching a movie or heating your home, POWER MAKES IT POSSIBLE™. Use the Home Efficiency Analysis Tool (H.E.A.T.) to explore more detailed projects for upgrading the energy efficiency of your home. Whether a DIY’er or working with a contractor, H.E.A.T. provides detailed guidance. Running a business is hard work. Touchstone Energy’s Business Energy Advisor helps you manage energy-related decisions with in-depth articles on energy management and use by business type and technology. There are even calculators to help you crunch the numbers. Not sure how you can save more energy in your home or business? We can help you out. Call us at 1-800-432-1012 and we'll walk you through some tips over the phone, and can also schedule a visit to your home or business for an energy assessment. PVREA will pay you to use less energy when everyone else is using more. And your Nest Thermostat can do it automatically. 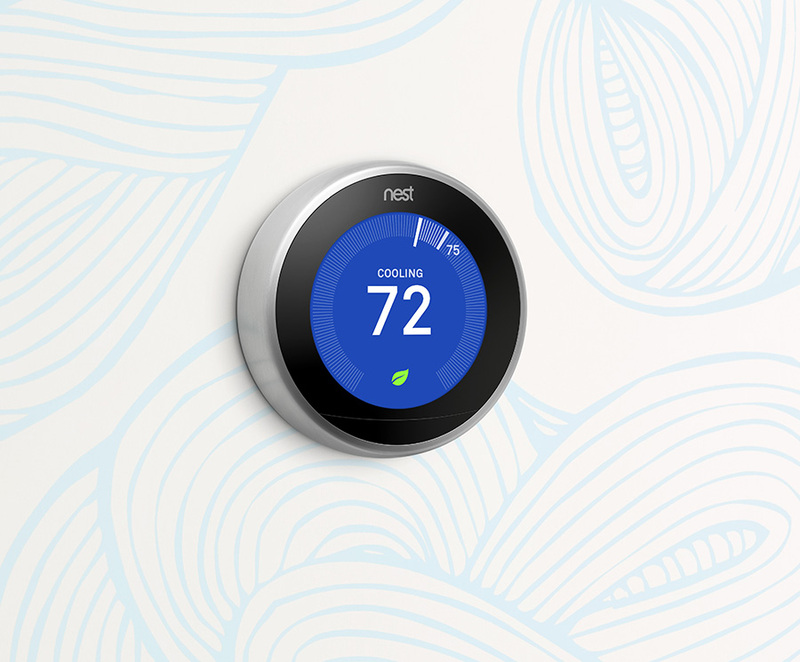 Sign up your Nest thermostat for Rush Hour Rewards and earn up to $80. Don't have a Nest? Buy one through PVREA to get a special co-op discount. Have a question about saving energy, need for advice on energy management products, or looking for tips on how to save? Check out our extensive library. Save energy and money when purchasing energy-efficient appliances, lighting, and heating and cooling equipment. Check out all the rebates your co-op has to help you save. View your energy use down to the hour, and compare it with the weather to learn how your energy use affects your electric bill. 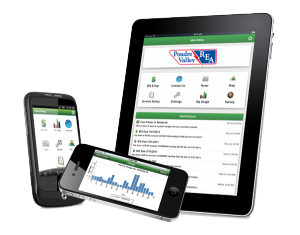 Compare months and previous years, and many other tools within PVREA's app that help you manage your energy use. Questions? We're here to help. Give us a call at 1-800-432-1012 or email us at energyuse@pvrea.coop.